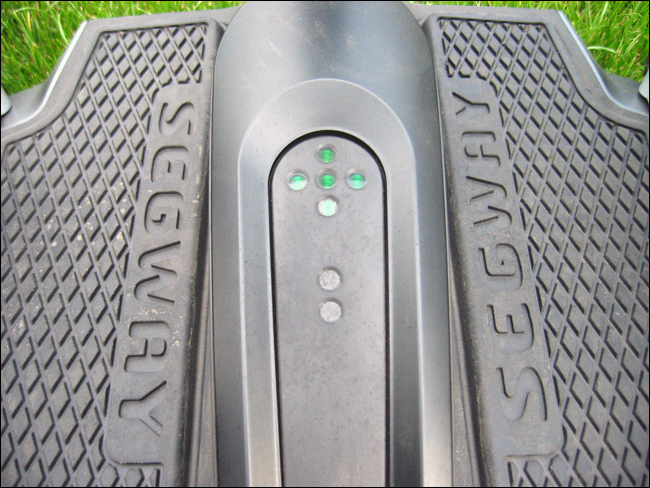 About us - Segway Club description and company profile. We have been operating since 1990. From the very beginning we specialized in selling and renting the cross-country vehicles of the renown makers (e.g. Ecorider, Honda). We are aware that good equipment can cost up to ten times the price of the imitations made in China and so we chose quality guaranteed by the world known companies and in a dozen or so years we found out how poorer the Chinese quads imitations were far worse than the equipment offered by our company. Throughout this period we gathered the recognition among many clients. 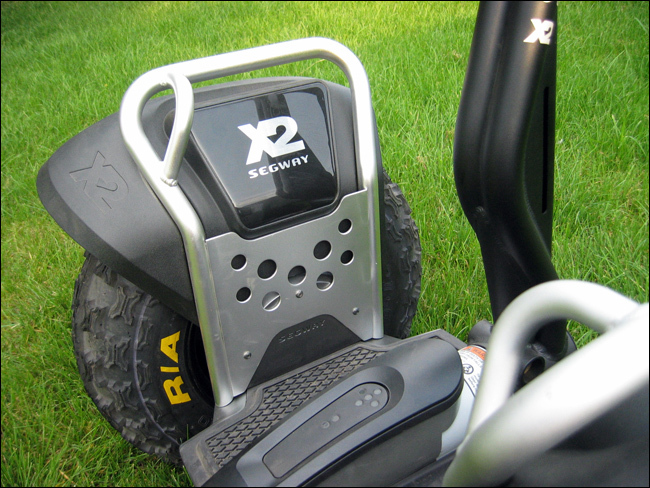 At the end of 2006 we widened our offer with the cross-country vehicles Segway® PT X2.